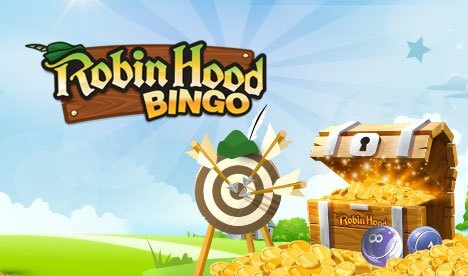 Robin Hood Bingo | Enjoy 3 Days of No Deposit Bingo! Robin Hood Bingo is the most generous online bingo site in the UK with amazing bonuses, top games, and loads of free bingo! The stunning site has a Robin Hood theme and features all the main characters from the gamed childhood tale. Staying true to their slogan of ‘you play, we give away’, Robin Hood Bingo players can enjoy 3 days of no deposit bingo as soon as they join! * Coupon Code : Will be soon. All newbies at the site start off with 3 days in The Biggie free bingo room just for signing up – no deposit needed! Then with an initial deposit with only £10, receive bingo bonus of £40 EXTRA to play your favourite bingo games and 50 FREE spins on slots! Enjoy all the best bonuses and promotions at Robin Hood Bingo. 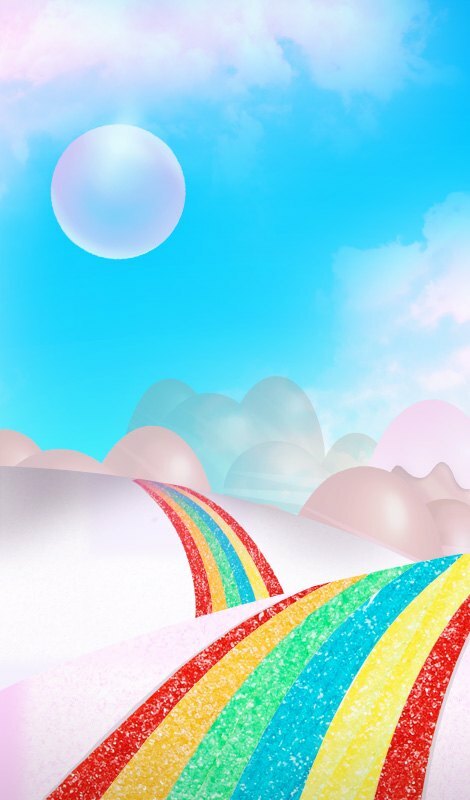 Once you’ve have claimed your Welcome Bonus, you will continue to be showered with amazing bingo treats like free daily coins, mega jackpots, and spins on Robin’s Prize Wheel! Join in on the exciting jackpots including penny bingo games where you can win up to £5,000 for as low as 1p! Don’t miss out on the MEGA games like Self Made Millionaire that happen every month with prizes that hit £1,000,000! Ascend to VIP levels and join the Robin Hood Bingo elite in the Diamond Club. You can reap the biggest bingo benefits as a VIP with goodies that include real cash bonuses, extra cashback, special prizes, and a personal VIP manager! Hop around the exciting bingo rooms at Robin Hood Bingo for loads of 75 ball and 90 ball bingo fun! There are games happening all day with amazing progressive and guaranteed jackpots to win! 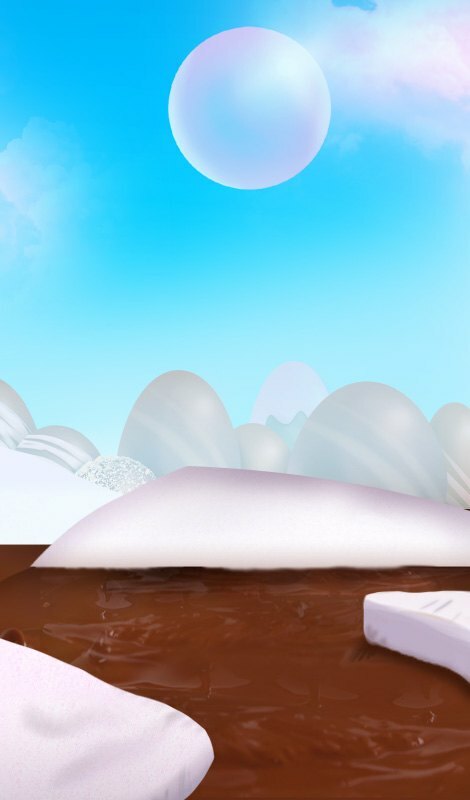 the chat rooms are always open so you can mingle with fellow players and play the chat games to win something extra. If you love slots and casino games you will be delighted with Robin’s collection of over 350 instant games! Play the most popular games like Gonzo’s Quest, Cleopatra, and Rainbow Riches slots and classic casino titles like Roulette and Blackjack. Make sure not to miss out on the progressive slots where the jackpot can break at over £3,000,000! Get pampered with generous bingo bonus codes as a player at Robinhoodbingo.com. Find out about the latest promo codes on the site or via email, live chat, Facebook fan page, & Twitter! The site runs on Dragonfish software which is the leading bingo software in the online gaming industry. Robin Hood Bingo’s slots and casino games are provided by the top gaming companies such as NetEnt, WMS, SGI, Microgaming, and Evolution. It’s easy to pay and play at Robin Hood Bingo! Choose from a variety of trusted payment and withdrawal methods including credit card, debit, entropay, paysafecard, and PayPal. Never miss a jackpot win when you play at Robin Hood Bingo on your mobile! Visit Robinhoodbingo.com from your mobile web browser or play from the FREE mobile bingo app for iOS devices.